Students in Texas, New York and Florida to compete in Megabowl 2009 educational video game competitions in May. 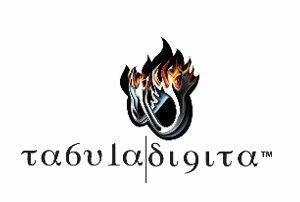 Hosted by Tabula Digita, developer of the award-winning DimensionM™ Multiplayer video game software, districtwide tournaments will be held for the first time in Garland, Texas on May 12 and in Broward County, Fla. on May 21. New York City will host its second “Inter-Borough” Tournament on May 15. Elementary and middle school students will compete against classmates and students from neighboring schools using their arithmetic acumen to advance through timed video games – with hundreds of their classmates cheering them on. As they advance, players demonstrate mastery and apply what they have learned about everything from prime numbers to graphing linear equations and more. Students in the New York City and Broward contests will also compete for prizes, in some instances including Nintendo DS, iPod Shuffles and iTunes gift cards.